Acupuncture is a form of alternative medicine. Commonly used for pain relief though it is also used to treat a wide range of conditions. The majority of people who seek out acupuncture do so for musculoskeletal problems, including low back pain, shoulder stiffness, and knee pain. 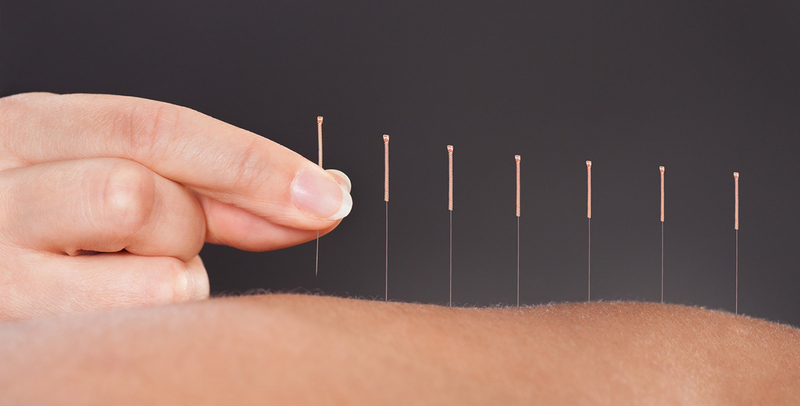 Acupuncture is rarely used alone but rather as an adjunct to other treatment modalities. Acupuncture can stimulate the activity of immunity cells that seek out to destroy infections in the body. Regular sessions of acupuncture can promote heart health by lowering blood pressure. Acupuncture catalyzes the production of neurotransmitters associated with relaxation and sleep, which aids in helping insomniacs to be able to rest. Sessions of acupuncture can soothe acid reflux disease and heartburn by speeding up the digestive system and regulating acid secretion. Acupuncture can help obese adults to shed pounds by stimulating and increase the speed of the body’s metabolism. By regulating body temperature, acupuncture can help to ease the frequency and severity of hot flashes.